Communications: This template communicates with your audience to promote your communications company. 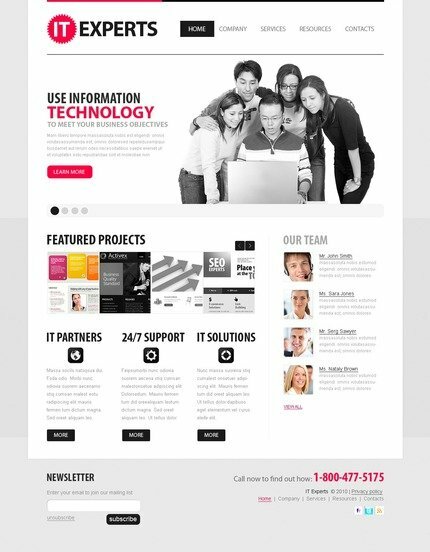 Whether for a mobile store, telephone service, or for an internet service provider, this template is a perfect fit. Bonus with every purchase With each template purchase you get Free Web Design Elements: photos, fonts, icons, 3d models, sounds. Buy template 56325 from zeronese today and get access to the Free Clipart & Free Web Design Elements library.